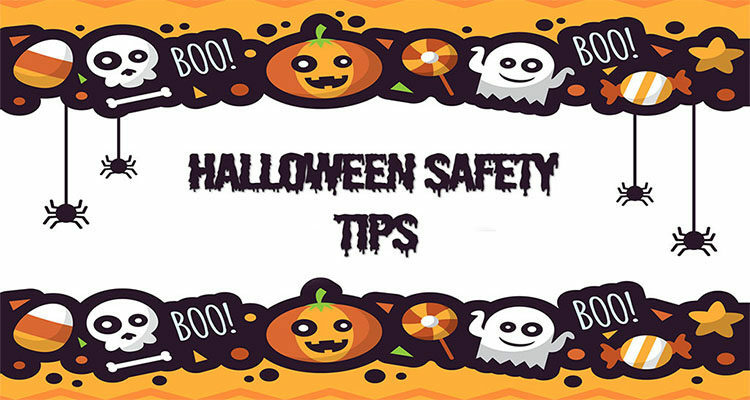 With Halloween only two days away it is important to review some safety tips for Halloween night with any of the trick or treaters leaving your house. These tips are helpful to remember when getting your little ones ready, as well as, before you set your older children off on their own. 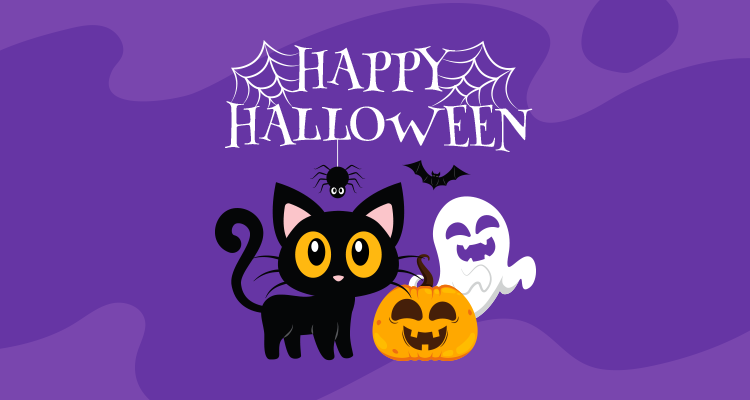 KidsHealth.org posted an extensive article with tips to remember about costumes, pumpkin carving, trick or treating, and candy eating. We’ve narrowed it down to the most important tips to remember this Halloween. With Halloween right around the corner you’re probably seeing crafting and diy ideas all over the Internet. Most of these crafts are either for adults or children that have developed those fine motor skills already. So if you’re looking for some fun activities to do with your little ones in the count down to Halloween this is the perfect list for you! 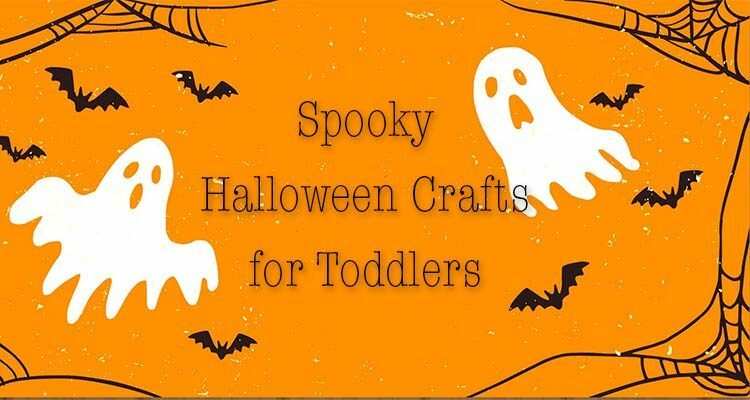 Happy Hooligans published a list of 21 Halloween crafts for toddlers and we’ve chosen 4 of our favorites for you! With Halloween only a few days away it is important to remember some safety tips to keep your kids, and the rest of the neighborhood, safe this year. 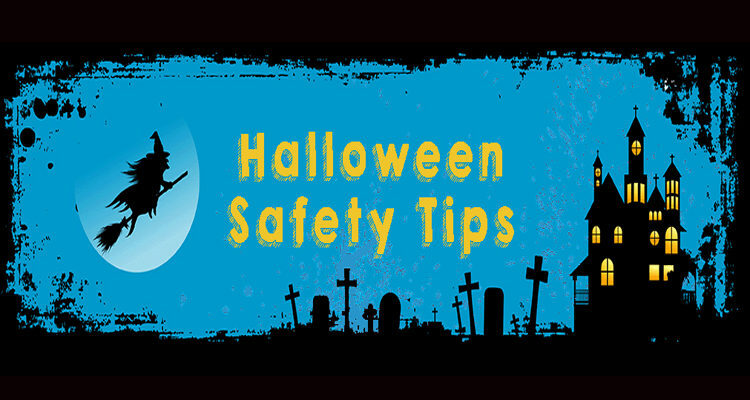 Here is a list of some safety tips to keep in mind this Halloween. To view the full list visit Safe Kids Worldwide!